People can be a little bit slow when it comes to technology. As often as not, we tend to brush off major technological innovations when they’re brand new, only to find that they’re commonplace six months or a year later. 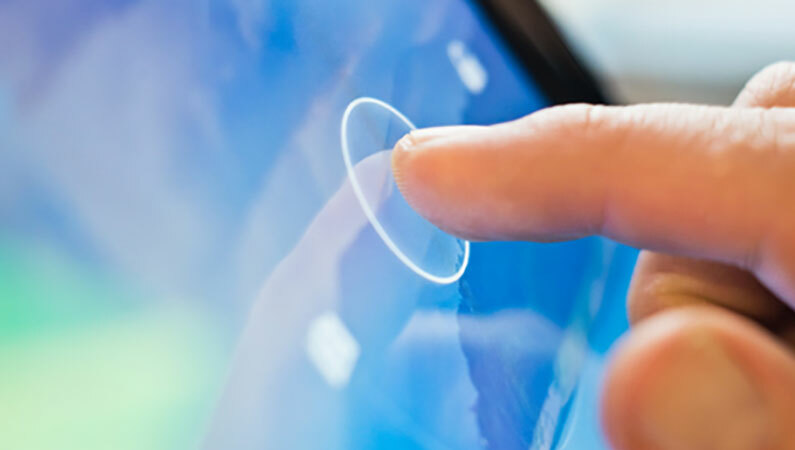 Just think about your reaction to the first smartphone, or the idea that a touchscreen tablet could replace a laptop; remember how car GPS systems once seemed like tech toys only for people with keen interest in automated navigation, or how Apple’s Siri was considered a major new technology. Developments like these can be fun and exciting right off the bat, but a lot of the time we don’t actually envision ourselves using them until a little while after they’re introduced. Then, all of a sudden, they’re everywhere. There’s no reason for this to change in the near future, particularly when technology is advancing more rapidly than ever. So here’s a look at a few pieces that might still seem slightly foreign or bizarre right now, but which are likely to become ubiquitous in the coming years. There’s a misconception among much of the public that wearable technology hasn’t been particularly successful. Indeed, it seems as if a year ago we were hearing a great deal about Google Glass and now it’s nowhere to be found. Similarly, the Apple Watch unveiling, while gigantic on its own, didn’t really generate the same buzz that we’re used to when brand-new Apple products are released. In some ways, it’s as if wearable technology is a fun idea with a few practical applications, but not something the mass market is ready for. Think again. The truth is many of us have narrowed the idea of wearable tech down to just a few headline instruments like those mentioned above. But when you start to consider the term more broadly, encompassing things like fitness bands and Bluetooth headsets, you begin to realize that wearables are extraordinarily prevalent. Consider too that Forbes recently revealed that Apple has sold nearly seven million watches in less than a year since the product’s release. It’s true that the Apple sales appear to be effectively eliminating competitors from the smartwatch market, which could cause the market to shrink. Even so, the Apple Watch is also more popular than a lot of people recognize. 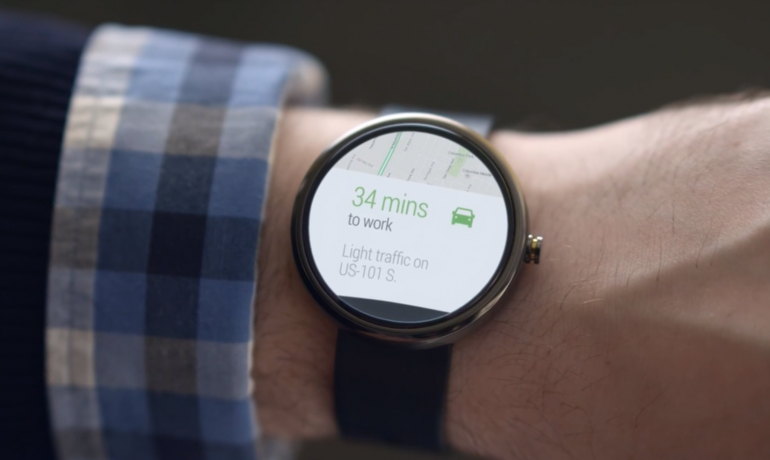 Wearable tech takes some getting used to, but it’s a major industry unto itself—and it’s only getting started. There are a lot of common ways to pay for goods and services in person. We can use cash, swipe our credit and debit cards, and occasionally even write checks to cover expenses. And in some cases, we can also use what’s sometimes referred to as “contactless” payment, using Apple Pay or another similar system to transfer money from our accounts without actually using a card or swiping anything physically. We can also transfer cash directly online, either through a peer-to-peer service like PayPal, or by way of using a digital currency like Bitcoin. But even looking at all of those options ought to show you where we’re headed. The chief function of technology is to simplify. The less we have to carry and keep track of, the more convenient money management becomes. 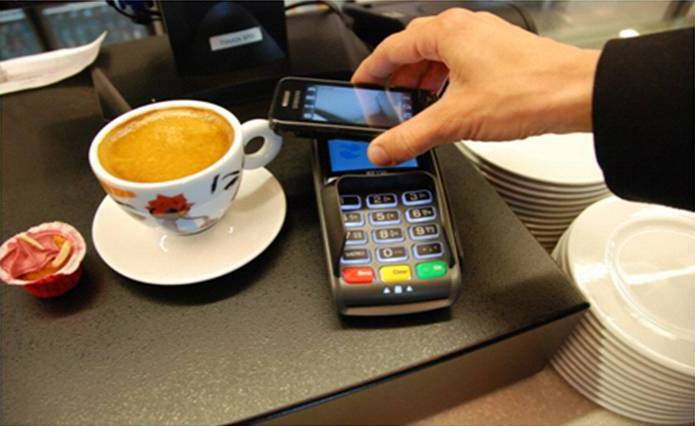 Thus, the trend is moving toward more systems and devices that facilitate contactless payments. In another year or two, it might even begin to seem like a strange idea to carry cash, or to use a credit card in person. Even in discussing the benefits of mobile card swiping machines for store owners, Worldpay points to the benefit of serving customers in seconds with contactless payment options. That is to say, they advocate the convenience of portable card-swiping machines, but go even further to suggest that contactless payment is even more convenient than bringing a card swipe directly to the customer. And that about says it all. Flashing your phone (or perhaps your smartwatch) will soon be the equivalent of producing a physical card today. This one is less relevant to the average consumer, because it’ll be a while before we’re all zipping around in driverless cars. In fact, some would argue that high-speed rails (such as Elon Musk’s planned “HyperLoop”) will take over many long-distance travel routes before self-driving cars become available to the mass market. But many also don’t realize that driverless cars are pretty much already here. Google is leading the way, at least in terms of publicity for its driverless car testing, but there are many other companies getting in on the action as well. In fact, Tech Insider recently cited government hesitation as the only thing holding back Google’s self-driving cars from going to market, which is to say the car itself is fine but the laws for its usage aren’t yet in place. 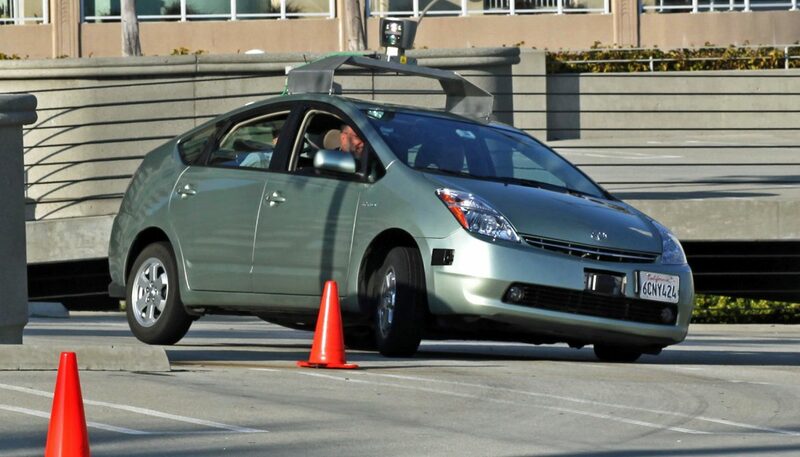 That could hold things up, but once regulation exists, driverless cars are probably going to be rolled out in a hurry. It may not be a surprise in another year or two to look to your side at a stoplight and see no one looking back from the driver’s seat in the car next to you! These are just a few of the technological innovations we’ll see going mainstream in the next few years, but they’re three that seem particularly likely to be considered completely normal in no time. Get ready. Next: Is This The Creator Of 11B-X-1371?